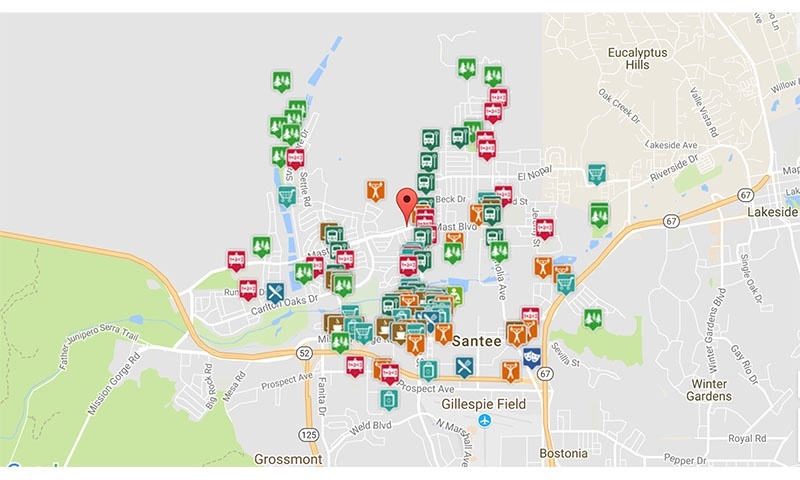 Great weather, schools and small-town friendliness best describe Santee. A suburban city in San Diego California. 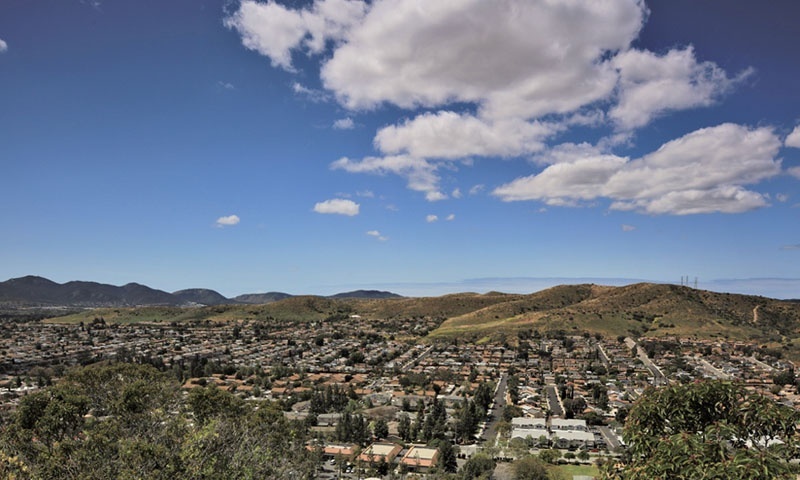 Once a homeland for the Kumeyaay people, the city was later established and named after Milton Santee (the second husband of Jennie Blodgett, who’s first husband was a pioneer rancher and businessman in the area). Today Santee prides itself in having a lean government that serves its population of 58,000 as of 2016. 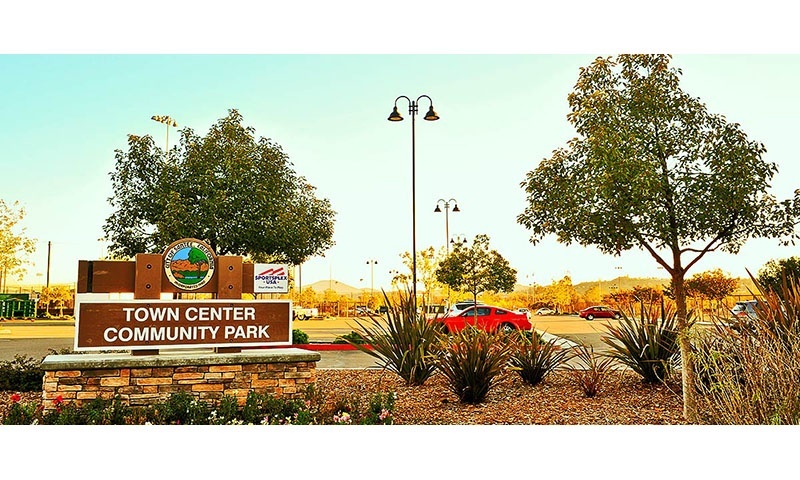 Local residents of Santee value quality-of-life, safety and the abundance of open space as well convenient shopping in the city’s retail core. 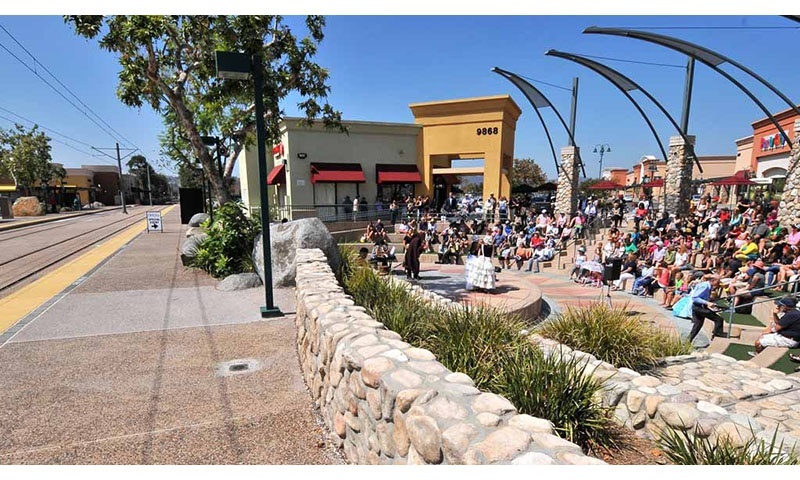 Santee is growing quickly in popularity and real estate. Its peaceful communities are well maintained and offers a variety of homes–many of which include luxury homes along the Santee Lakes. Developments in the area include: Starter homes, upscale town-homes, condominiums and apartments–fully equipped with lots of green space. Homes for Sale in Santee, CA have a median listing price of $535,000 and a price per square foot of $335. 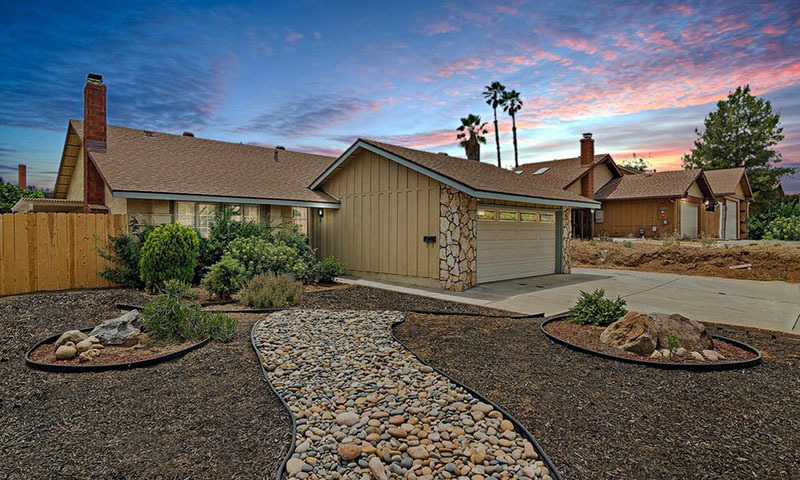 There are 143 active homes for sale in Santee, California, which spend an average of 41 days on the market. 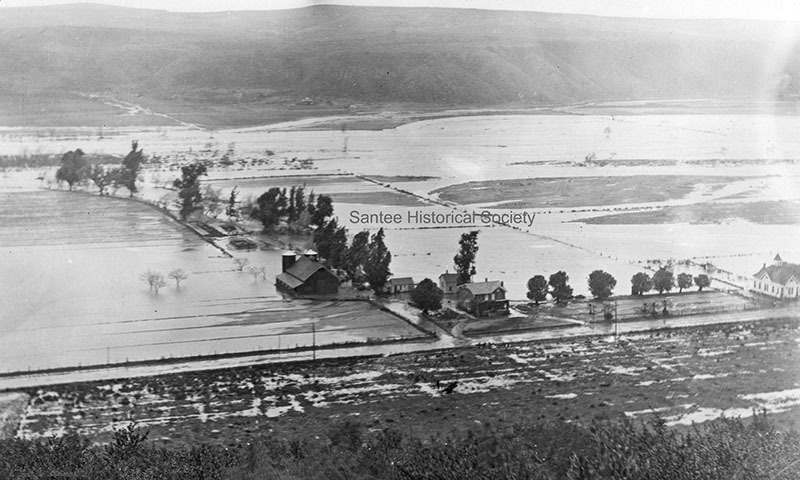 Santee is known for its low crime rates and sizeable portions of vacant land perfect for development. It’s a growing community that in recent years has added many upscale houses, a major corporate business park and large shopping centers. The Town Center Community Park spans 55 acres along the San Diego River. Its center features the recreational complex called Sportsplex USA Santee. This is a 15-acre sports field complex located in within Town Center Community Park. It features softball fields, batting cages, fully lit soccer fields, seating for spectators and a sports-themed restaurant. The area has a lot going on for outdoor enthusiasts. There is a 4-mile riverfront trail system that connects with trails in Lakeside and Mission Trails Regional Park. Santee is also a popular spot for mountain bikers and hosts a popular Southern California rock climbing venue called the Santee Boulders. Prominently overlooking the western side of Santee is Cowles Mountain. 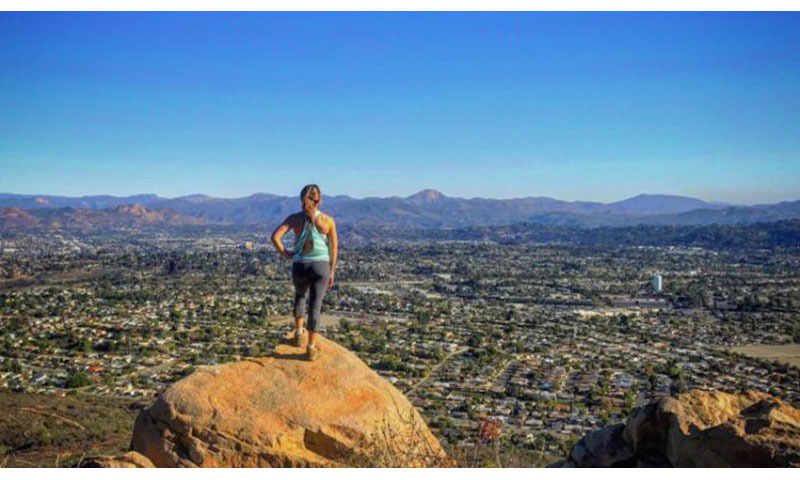 This natural landmark, which is the highest point in the city of San Diego, offers sweeping views of the county and is a popular hiking destination. 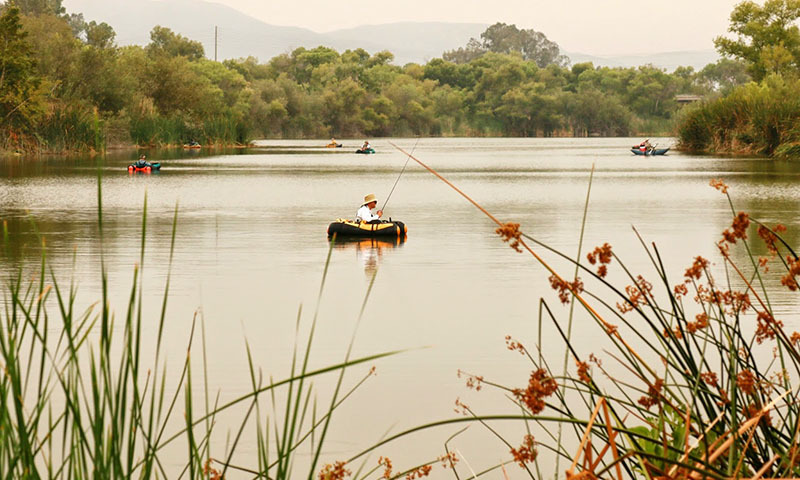 Santee Lakes Regional Park and Campgrounds expands over 190 acres for anyone that enjoys fishing, camping, bird watching and more. Santee School District and Grossmont Union High School District. The two high schools in Santee are West Hills High School and Santana High School; they are both part of the Grossmont Union High School District. 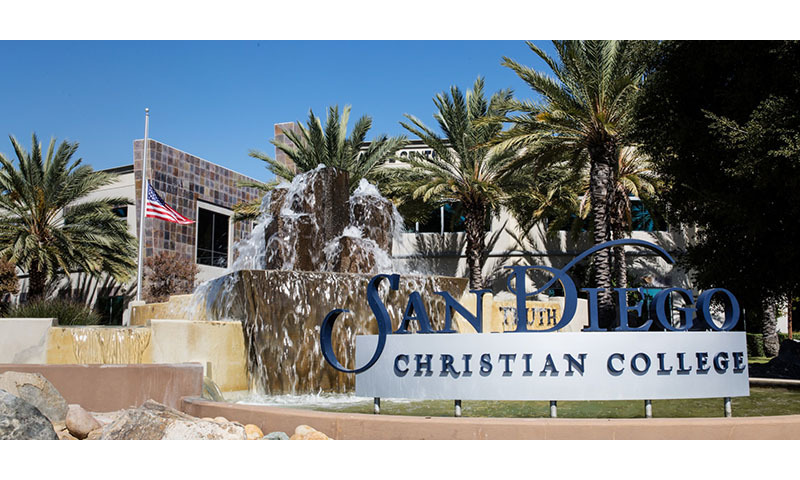 The San Diego Christian College (SDC), is also located in Santee and is an academic and learning community that aims to prepare academically equipped, culturally and globally involved graduates with a biblical worldview. Elementary and Middle School education is unique in Santee. Each campus serves kindergarten through eighth grade (K-8). The schools are divided into elementary (k-6) and middle schools (7–8), with each using different parts of the campus and having different ending times. This is contrary to the traditional practice of many smaller elementary schools, which feed students into consolidated middle schools. State Route 52 was extended eastward through the city from its former terminus at State Route 125to State Route 67 on the city's east side. The city is bisected by four main thoroughfares: Mast Boulevard and Mission Gorge Road traverse east and west, while Magnolia Avenue and Cuyamaca Street cross north and south. 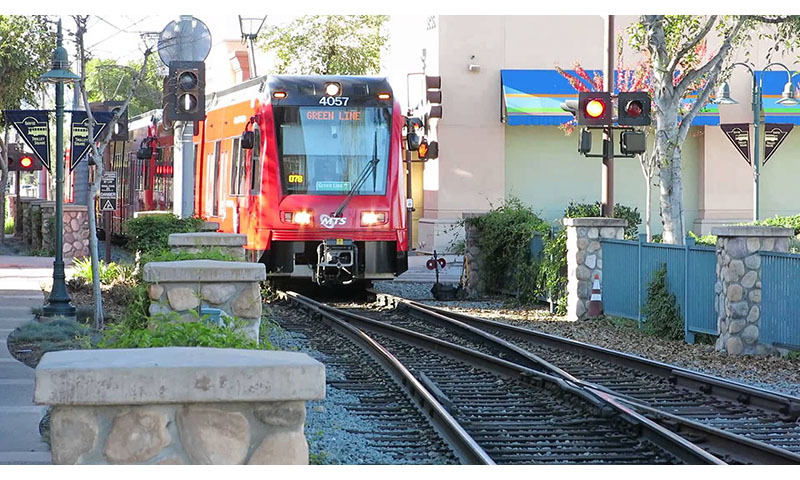 Santee also is the eastern terminus of the San Diego Metropolitan Transit System (MTS) Green Line trolley route, which connects East County to Old Town and downtown San Diego. MTS also provides bus service. Gillespie Field, the oldest and largest of eight commercial aviation airports operated by San Diego County, is located on Santee's southern border with the city of El Cajon. The airport serves as a hub for local businesses. 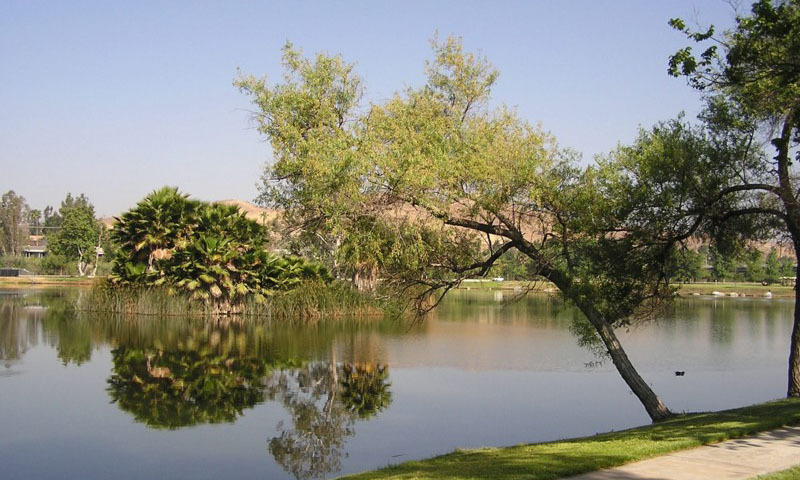 Santee Lakes is a great place for a day visit for waks, fishing, and picnics, etc. The area is so well kept, with lots of birds and wildlife and the campground is great. There are lake front spots and the spots away from the lake are spaced out well. They have a great store, paddle boat, kayak and bike rentals. The Creation and Earth History Museum is dedicated to the Biblical account of science and history. The museum showcases a literal six-day creation and young earth, including a human anatomy exhibit, life-size tabernacle display, age of the earth cave, dinosaur discovery zone, live animals and more. BNS Brewing and Distilling Company. This little gem is an all American brewery and distillery. Its open and airy feel is great to hang out and try drinks with food trucks that park out front every night. The Carlton Oaks Golf Course is a local landmark and Resor that offers premiere golfing. The course was designed by the legendary Pete Dye (who is in the World Golf Hall of Fame). The Santee Wine & Bluegrass Festival is one of many free concerts hosted in the area organized each summer by the city’s Community Services Department. This fund-raiser for local park and youth rec. programs is held each fall at Town Center Community Park. Broadway Live is a 100-seat, cabaret-style theatre that features year-round live theatre. Pickwick Players performs here and brings high quality community theatre productions and educational opportunities to the community. 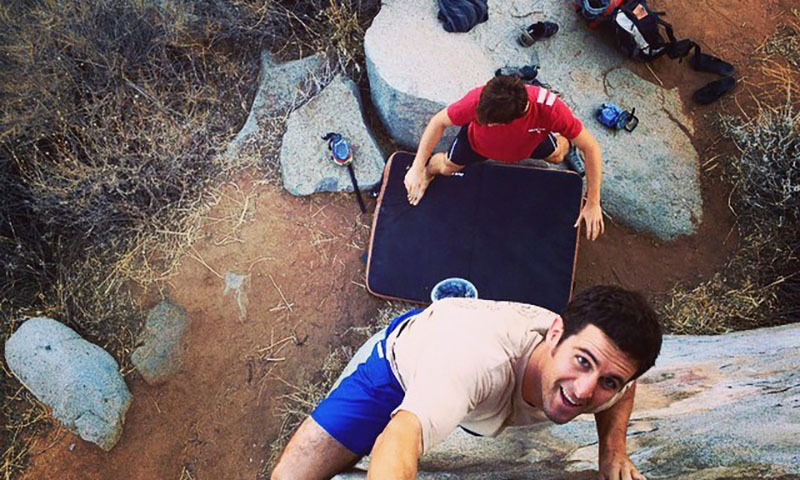 Santee Boulders is a great way to take your rock climbing skills outdoors. This free outdoor location has numerous boulders to attempt climbing. If climbing is your thing, this is for you! Rated a B+ and #11 best suburbs to raise a family in San Diego as per niche.com. 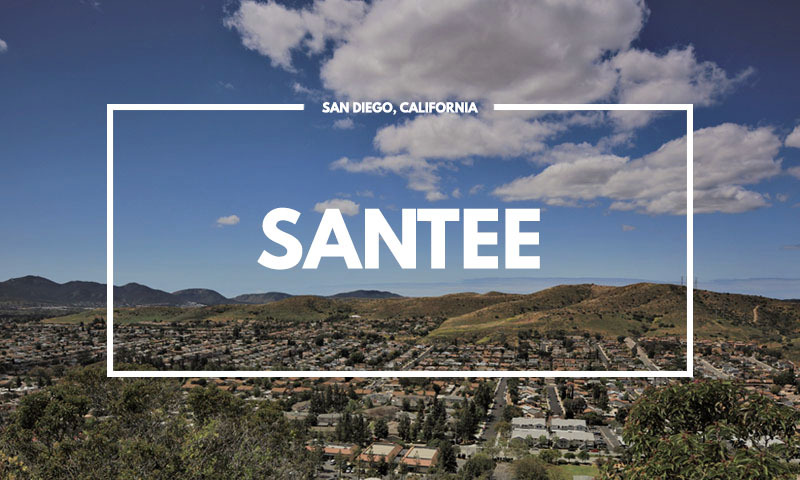 Santee offers residents excellent public schools, low crime, plenty of diversity and great weather making it an up and coming hot spot for families wanting to buy a home in San Diego.